Golf weather is here and it may be time to buy a new golf bag. Is the female golfer in your family having a birthday soon? Or are you looking for a unique Mother’s Day gift? My pals, Lisa Holste and Heidi Heckenlaible, have a great selection of women’s golf apparel at ellabelle.com. 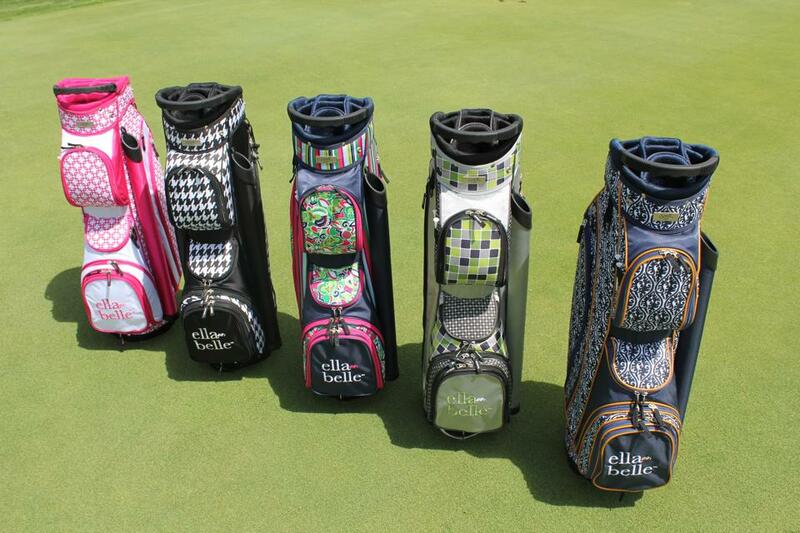 And now they’ve added a colorful item to their collection: golf bags for women. These patterned bags, at $205 each, come in five colors: pink link, houndstooth, capri, lime tile and blue damansk. Check them out at www.ellabelle.com/shop/accessories/golf-bags/.